As a lifelong adventurer, instructor Sarah Harvie has been leading people on their inner and outer journeys for over seventeen years. 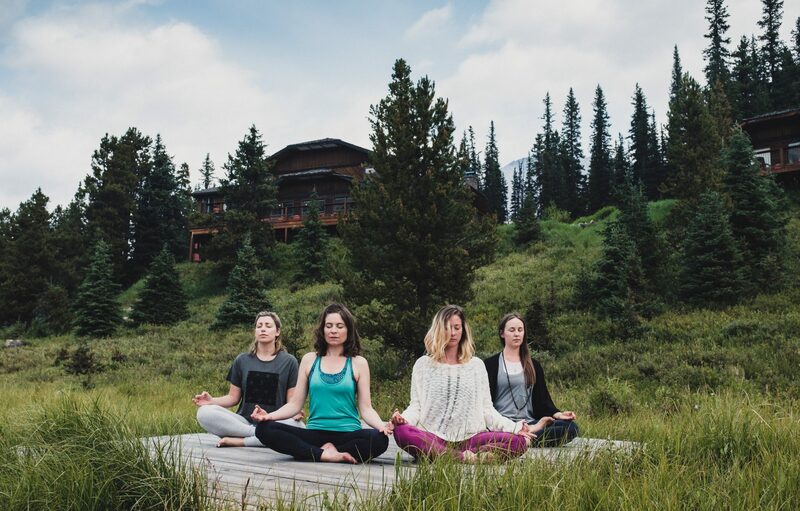 Each season, we welcome Sarah back to the Lodge to host our beloved Yoga Mountain Adventure Retreats. Join us for a 2 or 3-night retreat with Yoga (Asana & Nidra), Pranayama Meditation and self-guided cross-country skiing, hiking, biking or snowshoeing. 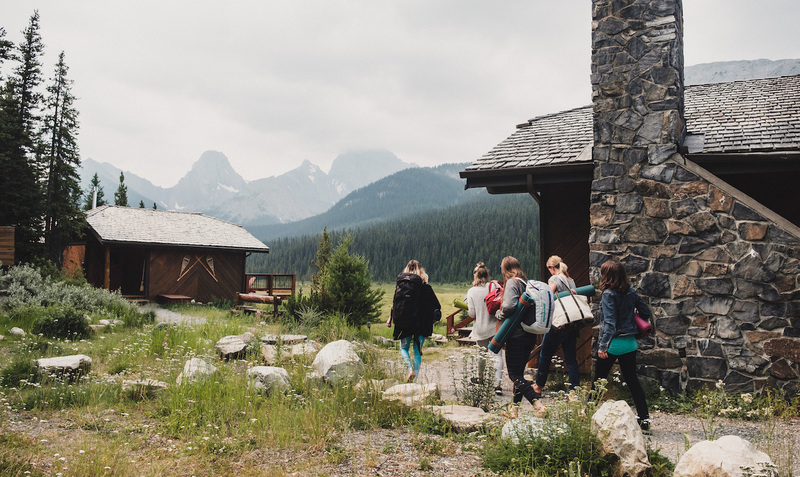 Looking for a brand new retreat experience at Mount Engadine? Stay in our new year-round Glamping Tents, complete with a gas fireplace, private balcony, ensuite bathroom and hot showers.